Microgrids are often seen as islands of electricity independence for military bases, research labs, hospitals, data centers, fire stations and other critical facilities. But that doesn’t mean that microgrid projects have to be financially islanded from the utilities that serve the grid at large. Multi-party ownership models are emerging as an option for U.S. microgrid developers, according to GTM Research’s latest report, U.S. Microgrids 2016: Market Drivers, Analysis and Forecast. “We’re seeing interest from customers looking to work with third parties or their utility counterparts that provide benefits to all stakeholders -- and hence can allocate costs across all participants,” report author Omar Saadeh explained. Out of the scores of new projects being built in the country each year, a small but growing number fall into the “mixed” category, he said. These include projects in which ownership is split between two parties -- usually the site or property owner and a utility or third party that owns the underlying energy equipment that turns the site into a microgrid, typically the primary generation resource. In Bridgeport, Connecticut, a 1.4-megawatt NRG-owned fuel cell is powering Bridgeport University’s microgrid. In Arizona, utility APS has inked deals with Aligned Data Center to tap 63 megawatts of diesel backup generators as a grid resource and with the U.S. Navy to develop a 25-megawatt microgrid at the Marine Corps Air Station in Yuma. The Navy is also partnering with Hawaiian Electric on a number of microgrid projects. Each of these projects involves third-party ownership of certain assets, as well as ownership of the benefits or potential revenues that are expected to come from operating them, he said. That can reduce the capex and O&M burden on end customers, while also serving regulated utilities targeting congestion relief and substation peak-demand reduction. 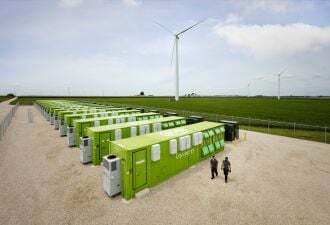 “Where utilities in other states are able to dispatch a generator to address local challenges like grid congestion, peak shaving, and frequency response, microgrids are increasingly becoming a tool of utilities to increase reliability and work with customers,” he said. 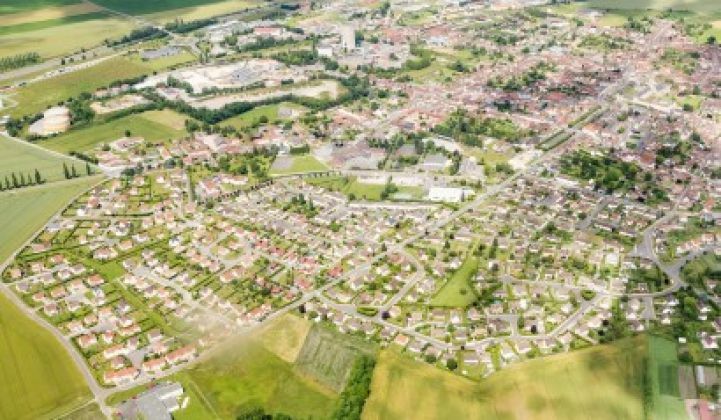 For distribution utilities, a microgrid’s value can lie in serving as a “non-wires” alternative to expensive grid investments, as utilities including New York's Con Ed, Chicago’s ComEd, Pennsylvania’s PECO, California’s big investor-owned utilities, and Georgia Power are now exploring. “We’ve actually seen a number of large, 10-megawatt-plus projects split overall costs with utilities, allowing them to dispatch large, often diesel or natural gas, generations to address local congestion and reduce peak demand on specific feeders,” he said. Third parties are also developing cost-effective microgrids for customers, with companies like Duke Energy Renewables, NRG, Hitachi, Enchanted Rock and Ameresco signing 20-year deals akin to power-purchase agreements to share the cost reductions and revenue streams with site owners. 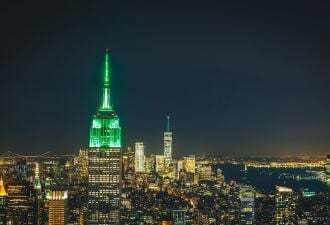 Examples include the Duke Energy- and REC-owned and -operated microgrid at Schneider Electric’s Boston One campus, Cogen Power Technologies’ Burrstone Energy Center in New York state, and Gen-X Energy Development’s SkyGrid Microgrid in Hawaii. 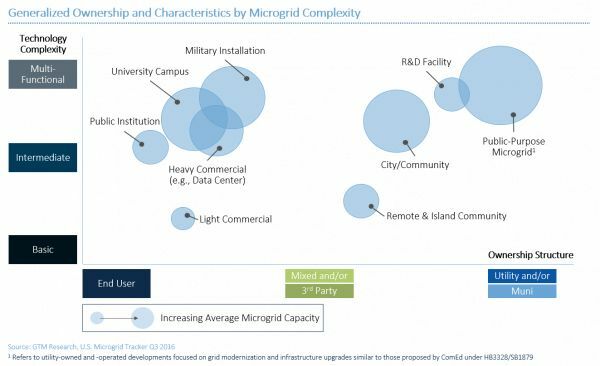 The military remained the biggest single microgrid customer, with 52 percent of capacity deployed so far this year. 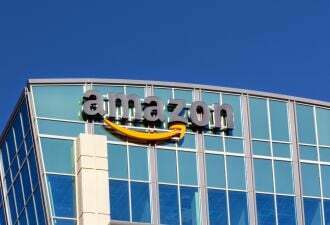 But commercial and industrial customers, led by data centers, saw a 27 percent increase in capacity as well. In terms of the technology that binds microgrids together, “I think it is safe to say that we are at the tipping point between R&D piloting and technology commercialization,” Saadeh said. In general, he identified three overarching approaches to microgrid control and software development.